With only a 7 minute walk to the no. 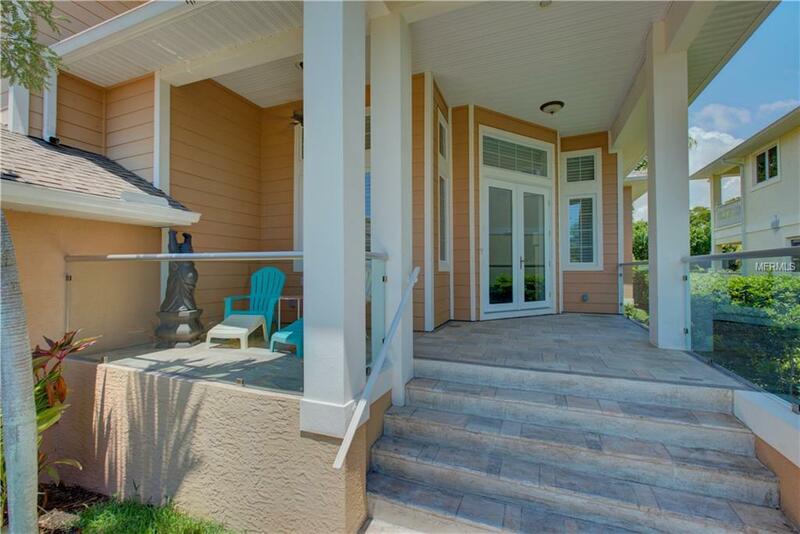 1 beach, this 4 bed, 3.5 bath home is perfect for those wanting to live in paradise. 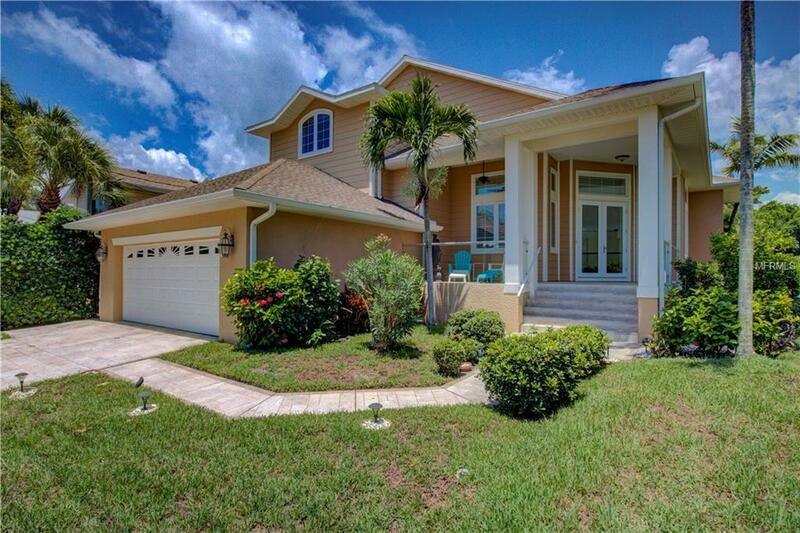 This home is not the typical Florida floor plan and being built in 2001 it has great elevation. When you first enter the home you are greeted by the sweeping staircase, a true focal piece of the home. On either side of the staircase you have a living area and a dining room. The home has vaulted ceilings, wood flooring throughout the first level, plenty of windows allowing natural sunlight giving the home a light and airy feel to it. The fully equipped kitchen includes an island, a breakfast bar and walk in pantry. From the family room the living space continues through the sliding pocket doors out to the generous patio, just perfect for entertaining with steps down to the pool area to relax in the sunshine in this private tranquil setting. Conveniently located on the first floor is the spacious master suite with a custom fitted walk in closet, with large feature windows overlooking the pool and sliding doors onto the lanai. Upstairs you will find three additional double bedrooms, two of which share a Jack & Jill style bathroom, an office/den/playroom and the third full bath. 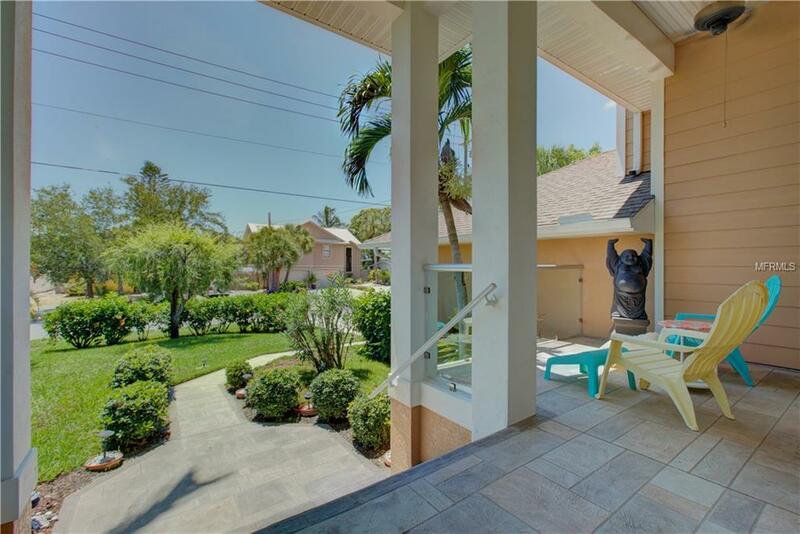 This truly is a family home, whether you have young ones or grown families they will all want to visit you here on Siesta Key in this wonderful home. Better still its being offered turnkey furnished! Easy walking distance to the beach, village, shops and restaurants this home is definitely worth taking a look at!